A blog on Sales, Great Bargains, Events and Warehouse Sales in Singapore. Do you have an event ,service, or product to advertise? Watsapp 85601516 for online advertising here. You can also use the search box on your right to look for promotions of your favorite brands. 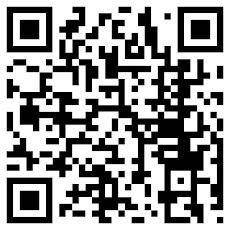 Like us in facebook page (www.facebook.com/SgSalesDeals) Thanks :) See ya! 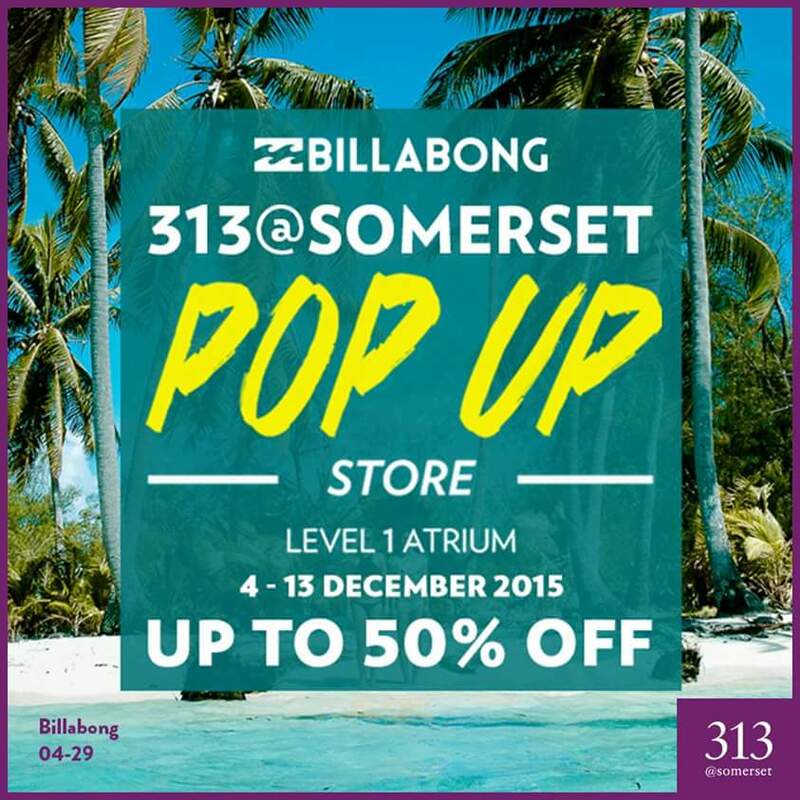 Find your festive season staples at Billabong's pop-up store at 313, Level 1, from 4 - 13 December. In addition to a wide selection of new season boardshorts, swimwear, accessories and more, they are also offering an additional 15% off discounted prices with the purchase of any 3 items or more! Head down today while stocks last! Pls do not post ads here. *SGWareHouse Sale. Disclaimer:We must not be held responsible for any loss due to ads posted here.*. Simple theme. Powered by Blogger.